Clarksville, TN – Coming off consecutive shutouts, Austin Peay State University women’s soccer team plays its first two Ohio Valley Conference games beginning 3:00pm, Friday at Eastern Kentucky and 2:00pm, Sunday at Belmont. The Govs are on a two-game winning streak heading into this weekend’s matches and look to extend their 198 successive shutout minutes. Sophomore goalkeeper Mary Parker Powell earned her first OVC Goalkeeper of the Week honors for her performance in net this past weekend. 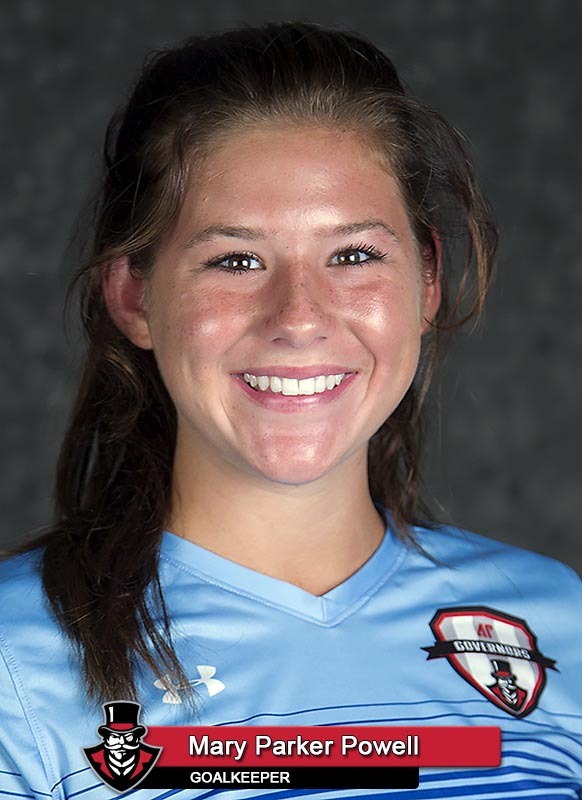 Powell recorded a shutout against Little Rock, Sunday, where she made five saves to blank the Trojans. She had combined shutout with Lindsey Todd against Mississippi Valley State Friday. Powell also made the Govs first penalty kick save of the season. Senior Kirstin Robertson is coming off a two-goal performance Sunday against Little Rock, and looks to add to her nonconference total of six. Last season the Govs shut out both Eastern Kentucky (1-0) and Belmont (2-0). 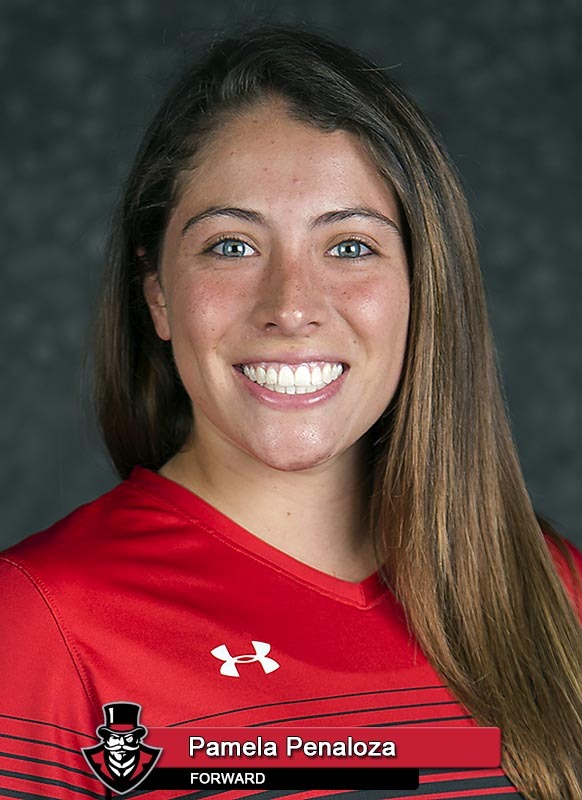 Pamela Penaloza notched the game-winning goal against EKU, while Robertson picked up two assists against the Bruins. 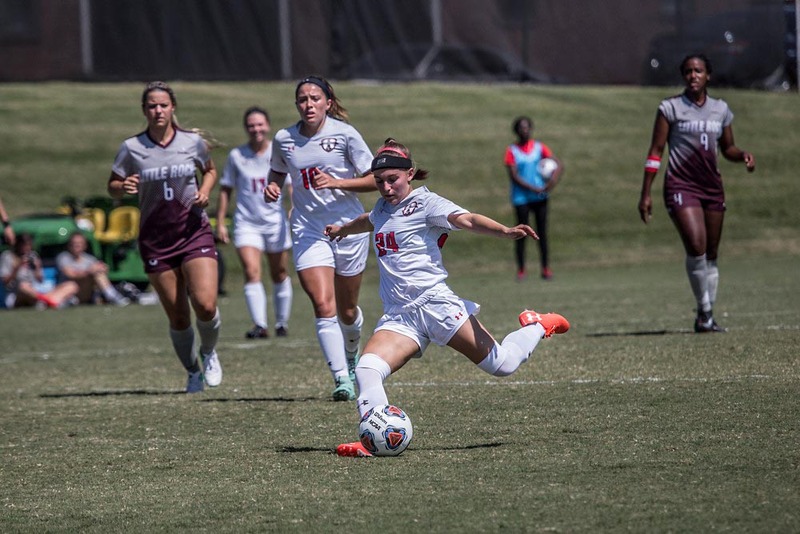 Austin Peay’s 5-2-0 nonconference record ranks second among OVC squads.